The ILS translation agency team features native translators with a depth and breadth of experience and expertise unmatched by the competition. ILS founder and president, Arlene Jullie, is a highly skilled linguist, fluent in five languages. A sought-after language expert, Arlene has written several language books and regularly teaches language classes based on the unique Accelerated Learning Method. ILS assigns a dedicated, responsive translation project manager to every client to ensure all projects with our translation agency progress smoothly and efficiently. Our managers have a wealth of experience and nuanced understanding of the regions, languages, and industries on which they focus.  Every one of our translation project managers has been with ILS for over a decade, providing our clients with the unparalleled level of customer service stability and reliability they appreciate. 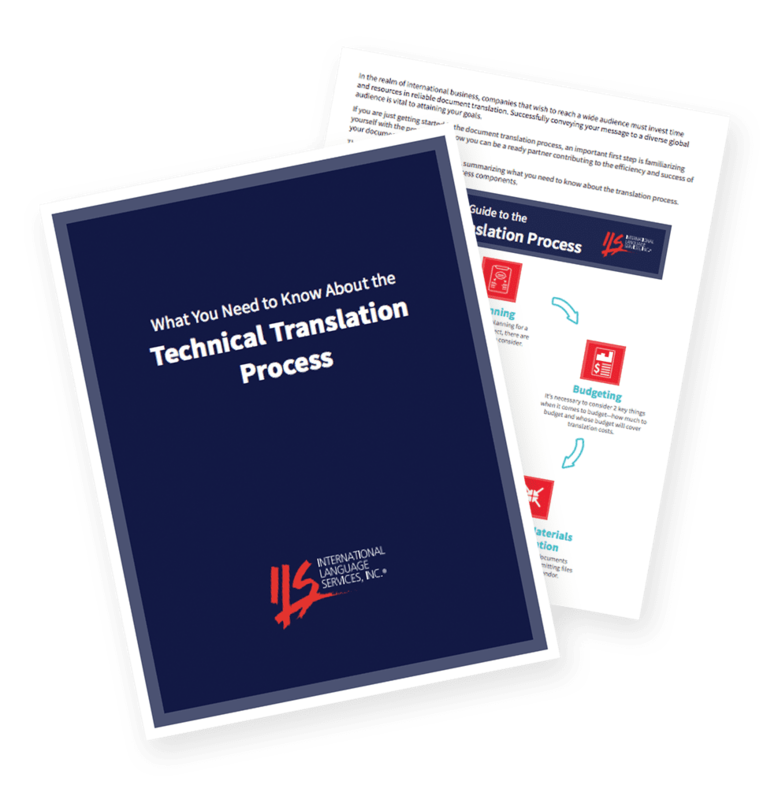 Every ILS native translator goes through a rigorous review process to ensure his or her language and translation skills meet our high standards. Each one has industry-recognized credentials such as technical translation training, Masters of Technical Translation, or Localization Certification. All are native speakers with firsthand knowledge of regional and local colloquialisms to make their translations as accurate and natural as possible. Our native translators are also industry professionals in their fields of expertise, ensuring even greater technical translation accuracy. Have specific questions? Our Frequently Asked Questions page can help you find the answers.